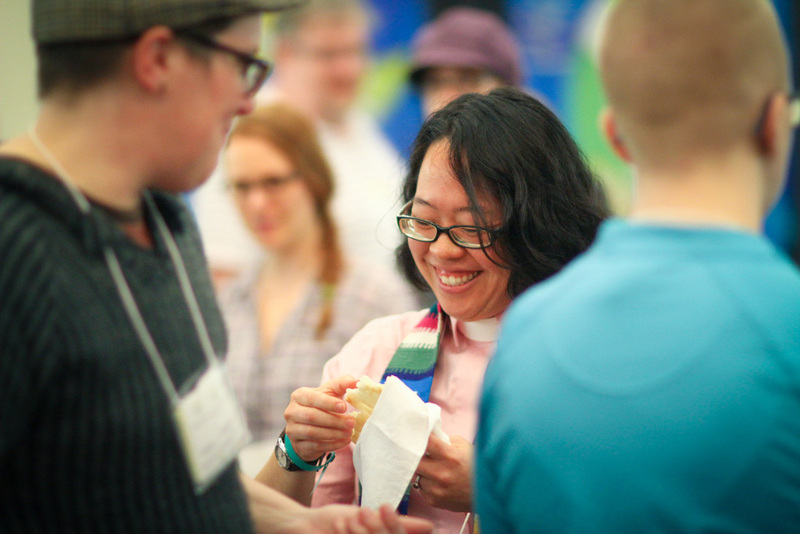 Proclaim, a project of Extraordinary Lutheran Ministries, is a professional community for Lutheran pastors, rostered lay leaders, candidates, and seminarians who publicly identify as LGBTQ. For the past several years, I've had the privilege of being the official event photographer. This year, I wasn't sure I was going to be able to go (Vancouver, BC to Stony Point, NY is quite a trek! ), but I am so glad we were able to make it work. You can read about some reflections on the event from ELM staff here and in quotes from Proclaim members with photos (by me!) here.